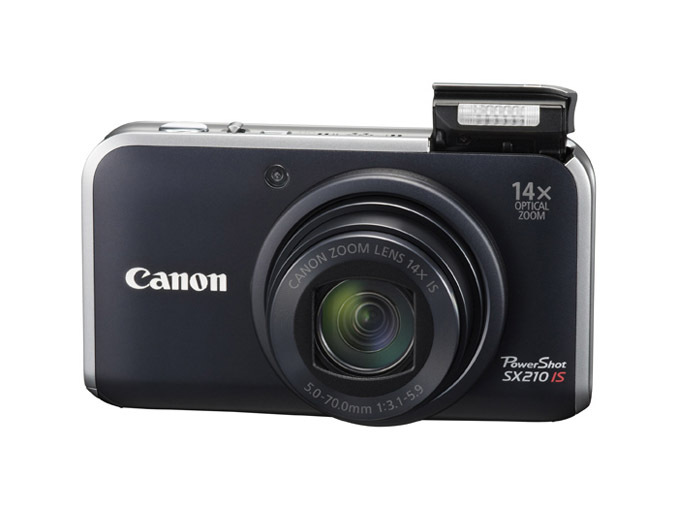 Canon announced four new point and shoot PowerShot Digital cameras – the PowerShot SX210 IS, PowerShot SD3500 IS, PowerShot SD1400 IS and PowerShot SD1300 IS. The first of the bunch SX210 boasts with 14 megapixel, 28mm wide-angle lens with 14x Optical Zoom, 3.0-inch wide LCD touch screen , Optical Image Stabilization and is available in three bold color variations, black, purple and gold. 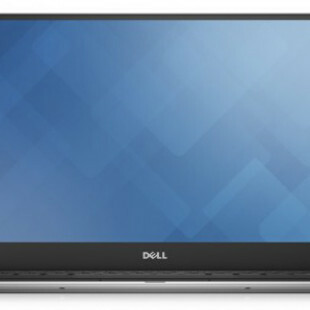 The second SD3500 IS is also 14.1 megapixel, has 3.5-inch wide LCD touch screen, 24mm ultra-wide angle lens with 5x Optical Zoom, Optical Image Stabilization and is available in three color variations, black, silver and pink. The next PowerShot SD1400 IS measuring less than one inch in thickness, has a 14.1-Megapixel resolution, 28mm wide-angle lens with 4x Optical Zoom lens and Optical Image Stabilization and is available in four color variations, pink, orange, silver and black. 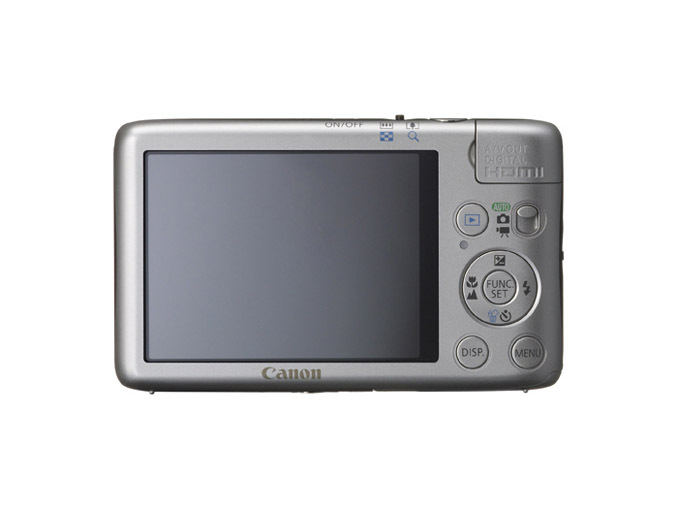 The last one SD1300 IS has a 12.1 megapixel resolution, 2.7 -inch LCD screen, a 28mm wide angle lens with 4x Optical Zoom lens and Optical Image Stabilization and is available in five color variations, silver, pink, green, blue and brown. 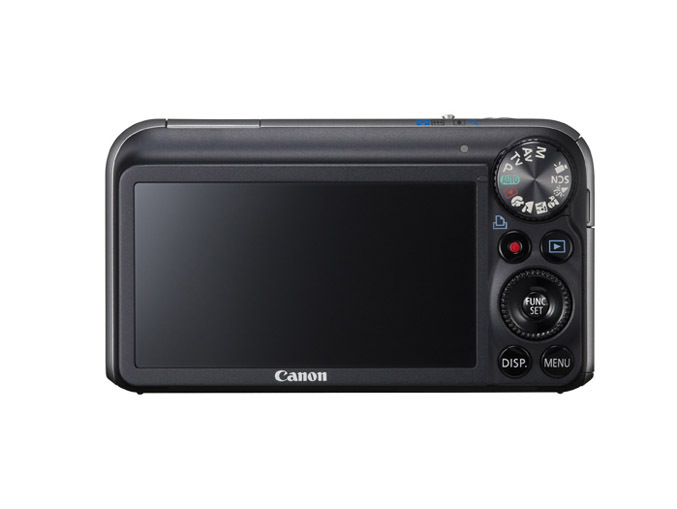 Press Release – Canon U.S.A., Inc., a leader in digital imaging, today announced the addition of four new PowerShot Digital cameras, the PowerShot SX210 IS, PowerShot SD3500 IS, PowerShot SD1400 IS and PowerShot SD1300 IS, offering today’s photographer a compelling blend of cutting-edge photo capture technology and superior styling. The new PowerShot cameras offer increased shooting flexibility in a number of settings through advancements to the Smart Auto mode while offering greater photo personalization and enhanced creativity with new Scene Modes and Image effects. The addition of Fish-eye and Miniature Effect modes help photographers add a creative element or lend a humorous look and feel when capturing images of their favorite household pet or landscape scene. 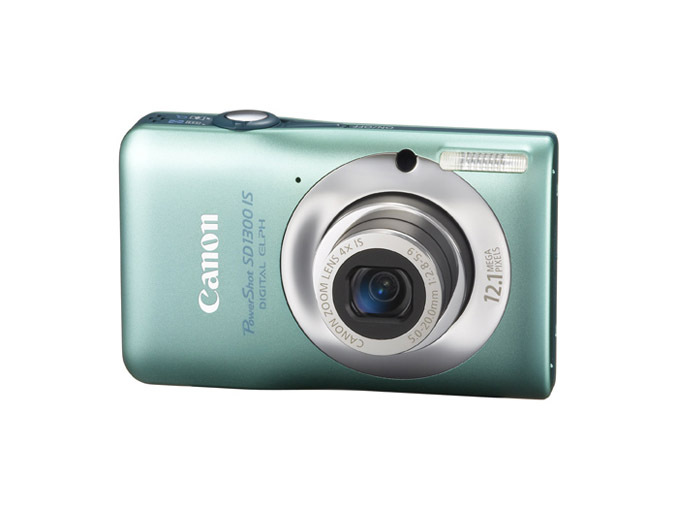 The Canon PowerShot SD3500 IS represents a significant milestone in the evolution of the ELPH series through the combination of superior image capture functionality and Canon’s touch screen technology. 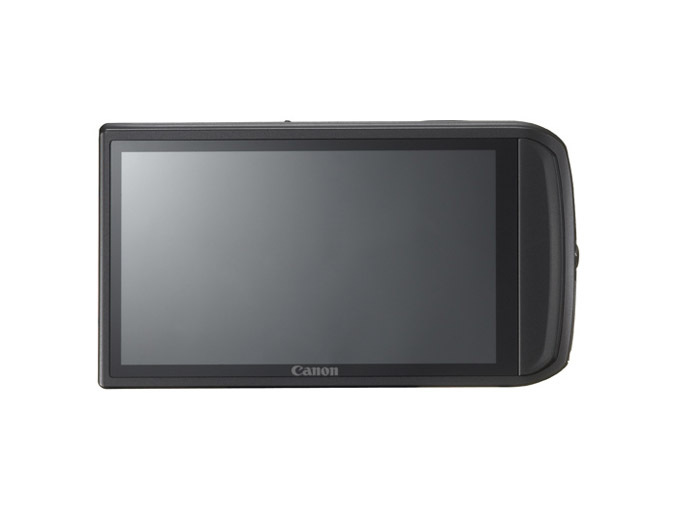 The camera’s large 3.5-inch wide LCD touch screen enables intuitive operation as users can customize their photo settings by simply dragging icons to their preferred on-screen location, then utilizing “tap” operations to switch between images during playback. A 24mm ultra-wide angle lens with 5x Optical Zoom gets more in your shot, like that family vacation at the Grand Canyon or the Empire State Building while Optical Image Stabilization ensure blur free images at full telephoto. 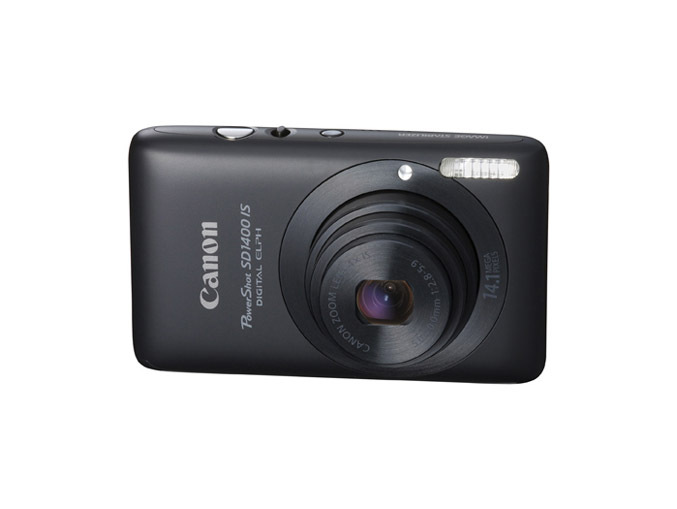 The 14.1-Megapixel resolution delivers stunning images and the HD quality video further adds to the overall allure of this new PowerShot Digital camera. 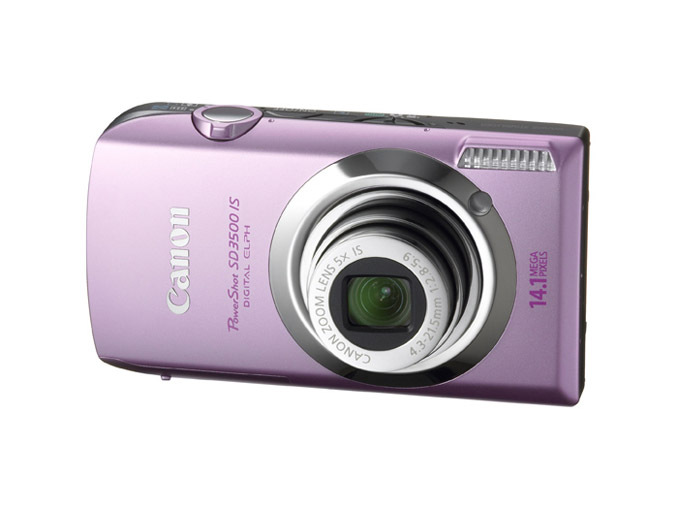 Available in three elegant color variations, black, silver and pink, the PowerShot SD3500 IS is also compatible with Eye-Fi memory cards for wireless transfer of video and photo files to PCs1. 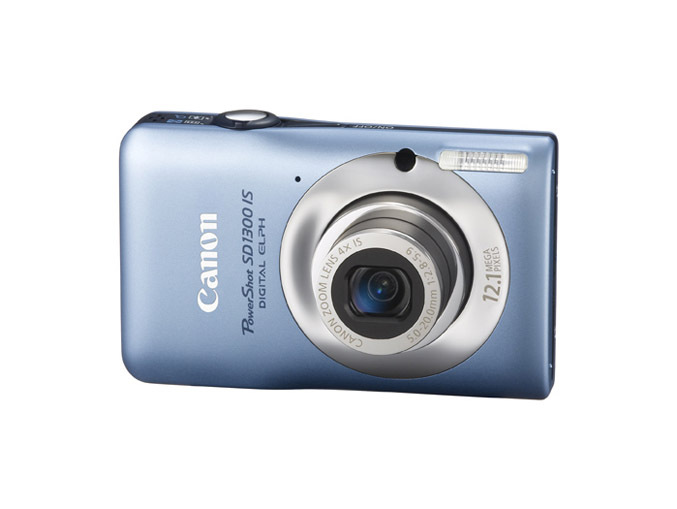 The PowerShot SD3500 IS is scheduled to be available in late February for an estimated retail price of $329.99.